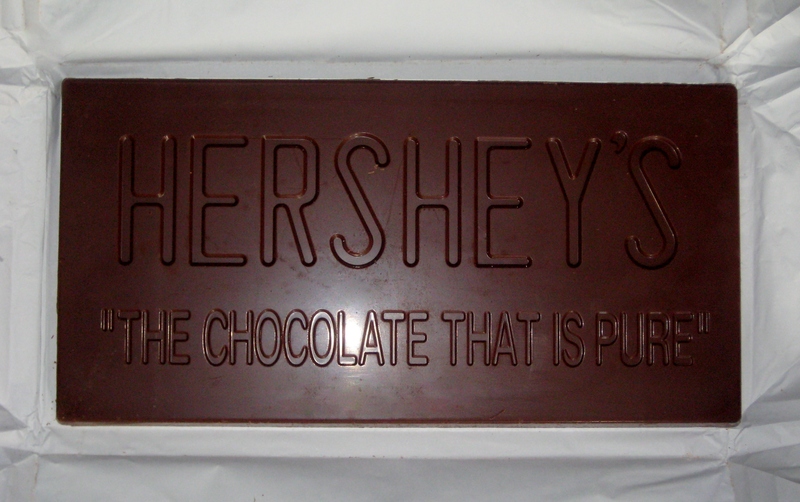 This morning I walked into my office to find a HUGE Hershey's Chocolate Bar waiting for me. 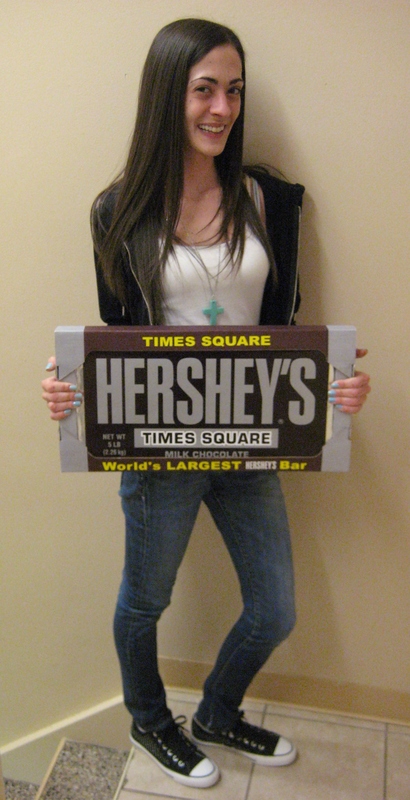 I love milk chocolate, so I was excited! I put my phone on top of it so you could see how big it really is! 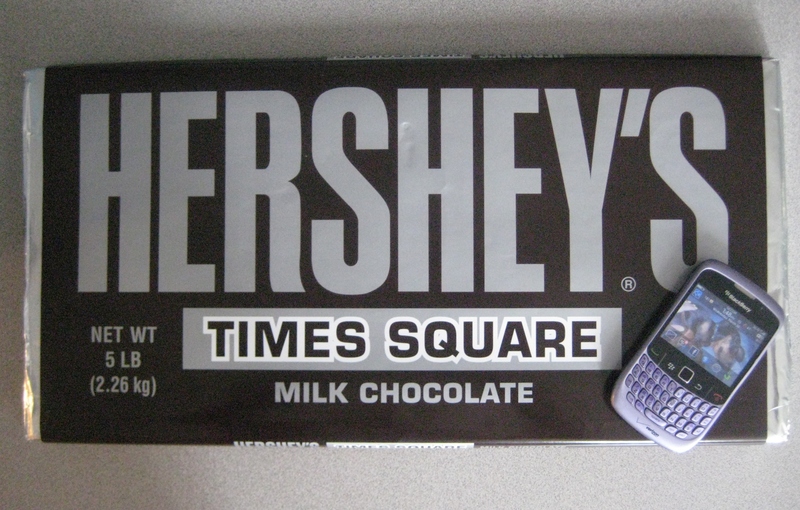 Maybe I am just imagining things but I think it tastes better than the Hershey bars you buy at a regular candy store. How long do you think it will take the few of us here at the office to eat it?? By the way, I haven't had a pair of Converse since I was about 12 years old but I just bought the pair of Chuck Taylor's that I am wearing in one of the above the photos. Some of you may hate them, but I needed a cute pair of sneakers and I am sick of Nike and Reebok. I absolutely love the studs!